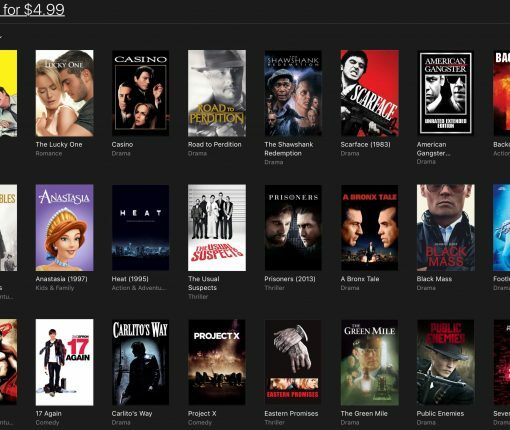 Apple on Tuesday updated their iTunes Store with new discounts on movies and other media. 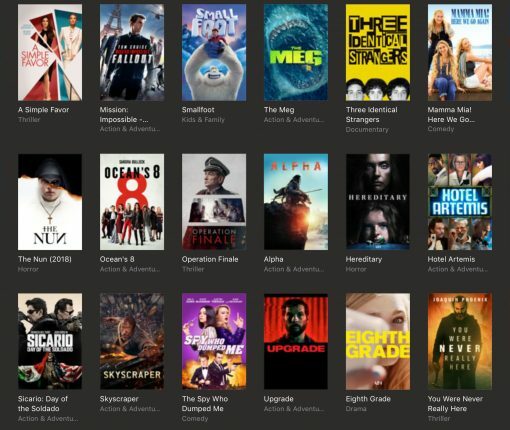 Among the deals are recently released movies like Crazy Rich Asians and Mission Impossible – Fallout for under $10, and classic hits like 300 and The Book of Eli for under $5. 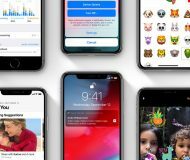 Check out our full roundup below. 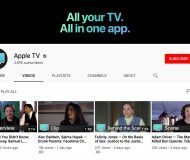 According to a new report, Apple is reportedly aiming to have its rumored video-streaming service ready for launch in mid-April 2019 alongside subscriptions in the TV app. 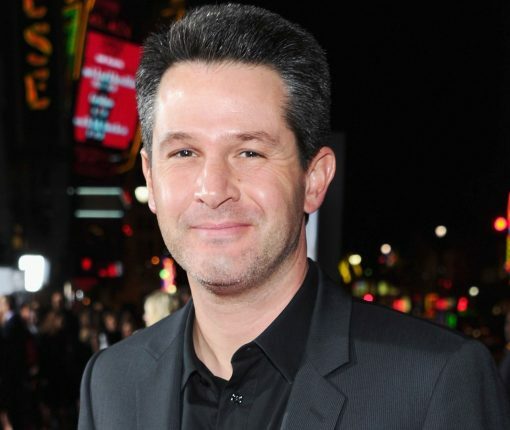 Apple continues to build out its upcoming video-streaming service: it has green lit a 10-episode season of an untitled science fiction series created and co-written by Simon Kinberg of the X-Men fame. 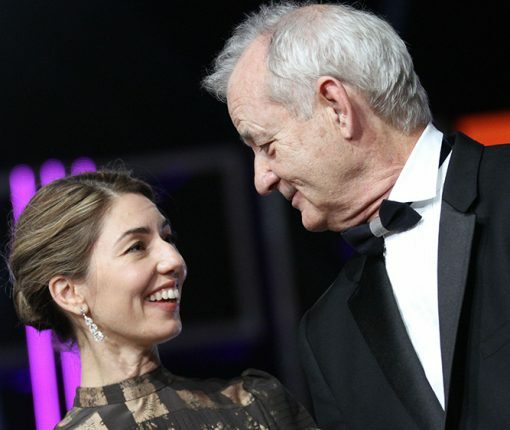 The first Apple-A24 project will be a feature film directed by Sofia Coppola, starring Bill Murray and Rashida Jones of “The Office” and “Parks and Recreation”. 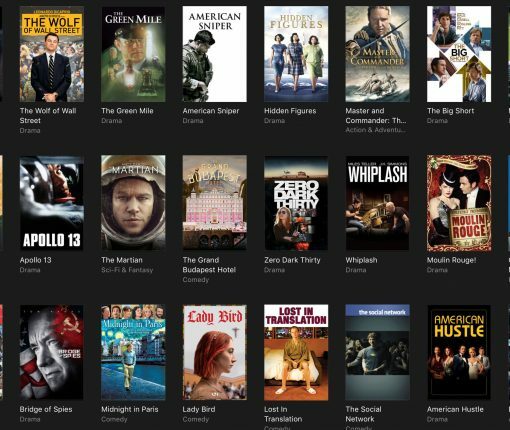 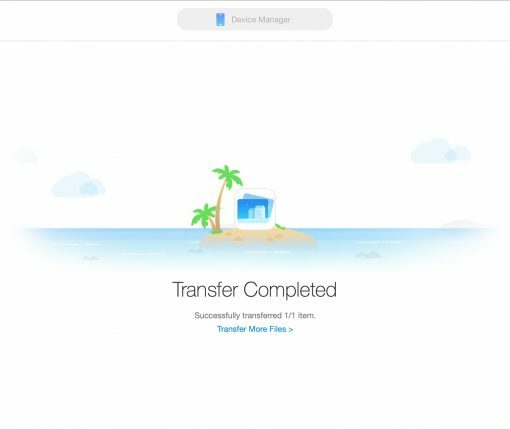 If you’re in search of a way to add movies and shows to your iPhone or iPad without iTunes, then take a look at this tutorial that shows you how. 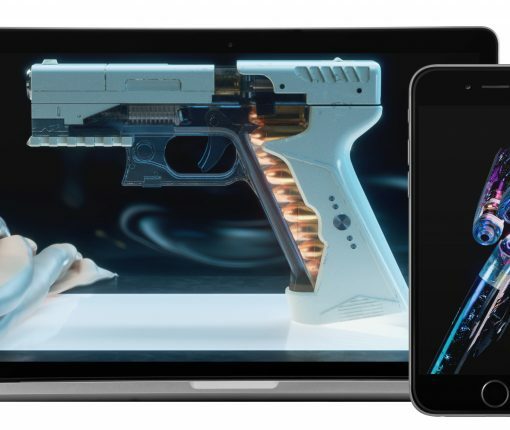 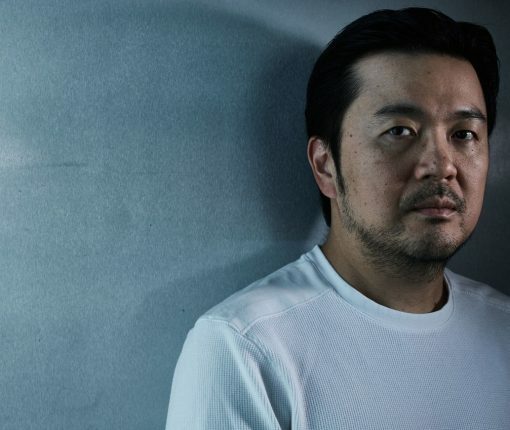 The “Star Trek Beyond” and “Fast and the Furious: Tokyo Drift” director has reportedly reached an agreement with Apple’s worldwide video team that has been building up a content library for an upcoming streaming service. 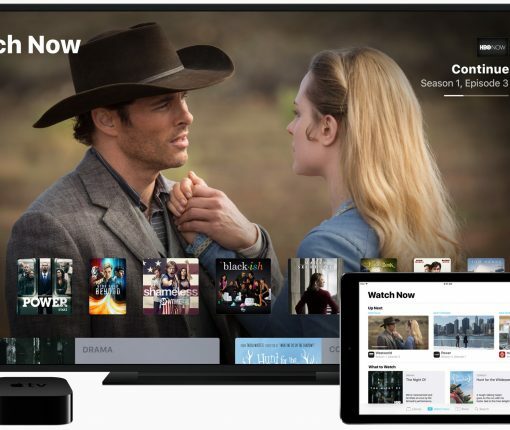 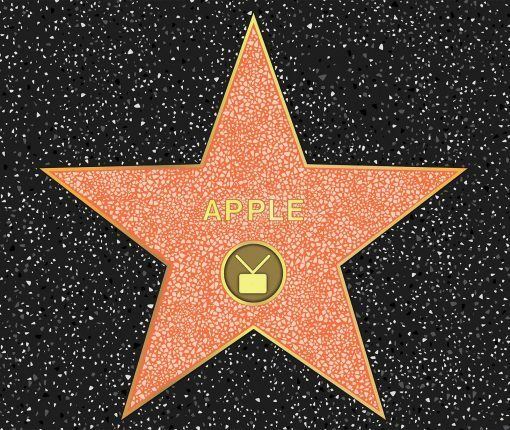 As it would seem, Apple’s video-streaming service is now projected to arrive at some point in the second half of 2019.